I can't believe that the holidays are just around the corner! Hanukkah already starts this week, and it is less than a month until Christmas. These are the items that I would love for the holidays, and would make great gifts for your family or friends. I love the girly color as well as bow accent on this wallet. 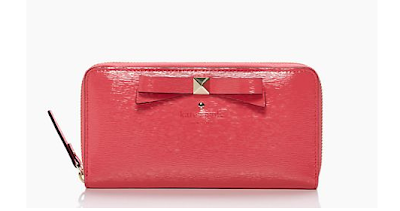 The wrap around zipper makes it functional with a change pocket inside. 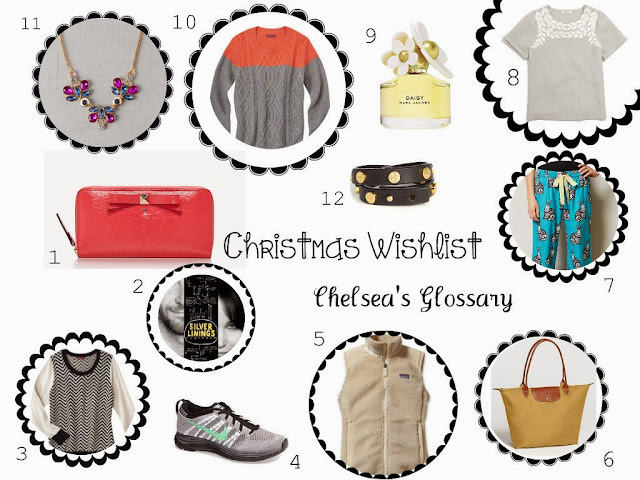 It is perfect for the holidays, but also versatile for the year. I absolutely love this movie, so I think it is fair I get it on DVD. If you have not seen it yet, I highly suggest it. 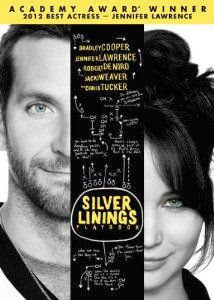 I kind of am in love with Bradley Cooper and Jennifer Lawrence, so I might be biased in saying that this is the best gift you could possibly grace upon anyone. But in seriousness, DVDs make great presents, I know I love nothing more than snuggling up to a great movie. Target makes some great quality clothing, and I absolutely love the black and white chevron pattern of this pullover sweater. 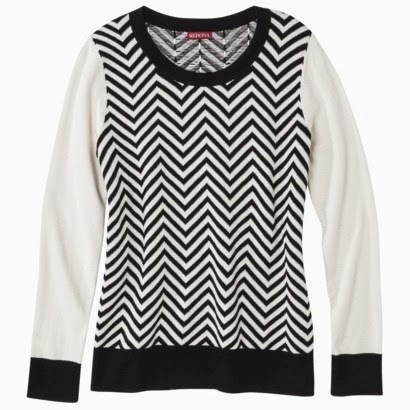 As you may know (from previous posts) I love black and white, and this sweater is no exception. I have recently been getting into running, and a great pair of shoes is the perfect motivation to continue with a fitness goal (right?) But I have actually been wearing the same pair of athletic shoes for 6 years, and I think it is time for an update. 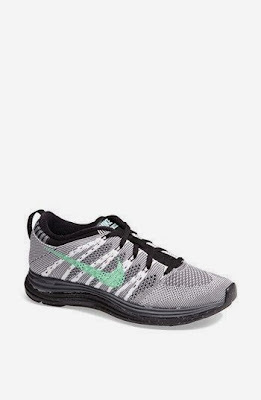 A new pair of shoes make a great gift for anyone getting in shape, or that just love shoes. 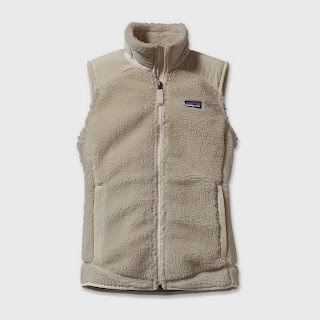 I love how cozy this windproof fleece vest is, and how it is specifically contoured for women. This vest is not only stylish over flannels and sweaters, but is incredibly warm and practical for the winter. 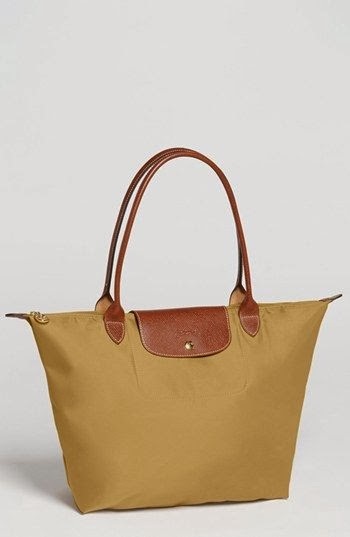 I have heard amazing things about how practical this bag is through many different reviews, so I finally am hoping Santa can get his hands on one. They come in a variety of colors to suit anyones taste, and can be used for multiple purposes. 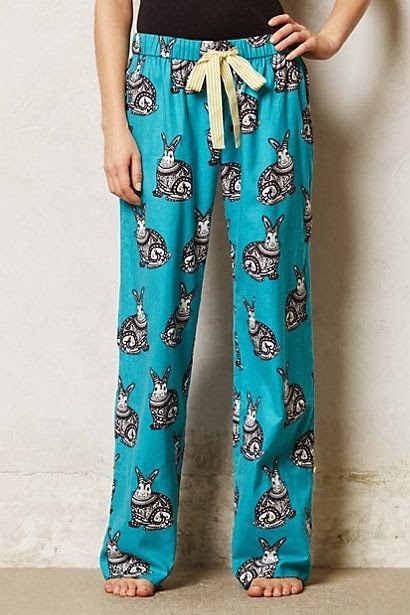 Bunnies being my favorite animal, I naturally fell immediately in love with these pajama pants (plus they were black and white!) These would make a great holiday present, and I love them because they aren't your typical Christmas-y PJ's. 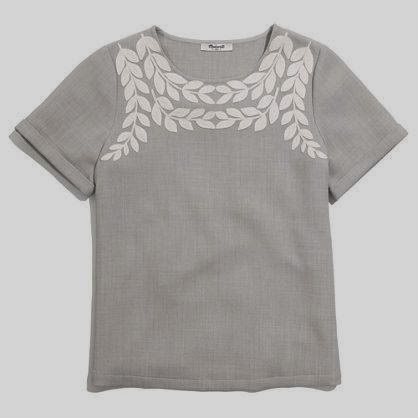 The embroidery detailing on this shirt makes it a little more special and unique, and a great gift for the holidays. Pairing it with an oversized cardigan and a pair of boots makes this a great casual top to wear for get togethers during the holidays. 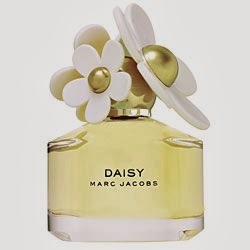 This is a fresh a girly scent, without being too over the top and floral. A nice perfume makes a great and thoughtful present for a sister or friend. Another warm and comfortable pullover sweater from Target, which is an inexpensive and stylish gift to give. I love the color blocking detail and colors in this piece. Statement necklace's make great gifts, and dress up any outfit for the holiday season. 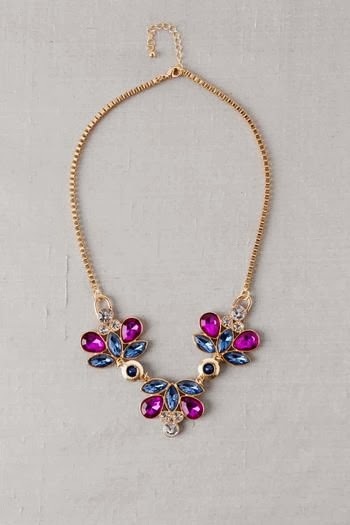 I love the jewel tone colors and shape of this piece from Francesca's. Francesca's has amazing statement pieces in a variety of styles and colors for relatively inexpensive prices. 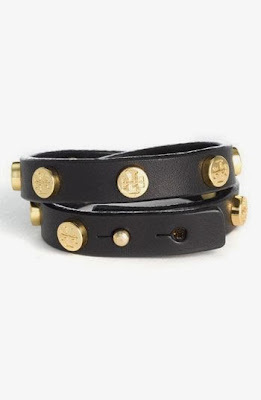 I have been eyeing this bracelet for awhile now because it is simple and classic, and I love the gold detailing. 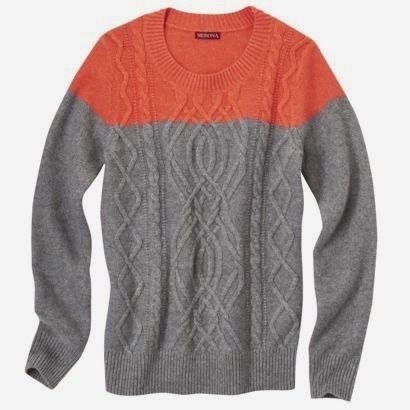 This is a piece that you could wear every day and can use as a staple in your wardrobe. This would make a great gift for a close friend or family member who appreciates classic items. This is my personal holiday wish list, and I would be more than thankful to receive anything on here. I am looking forward to giving gifts to my friends and family, and spending time catching up on holiday movies while drinking tea this season. Until next time, have a Happy Thanksgiving!